We've got something brewing for 2017. Do you support a child who communicates with a picture-based AAC System? 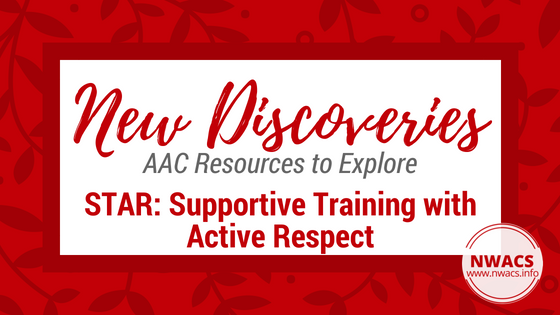 Come read about a new workshop/training series starting next month: AAC in Action!